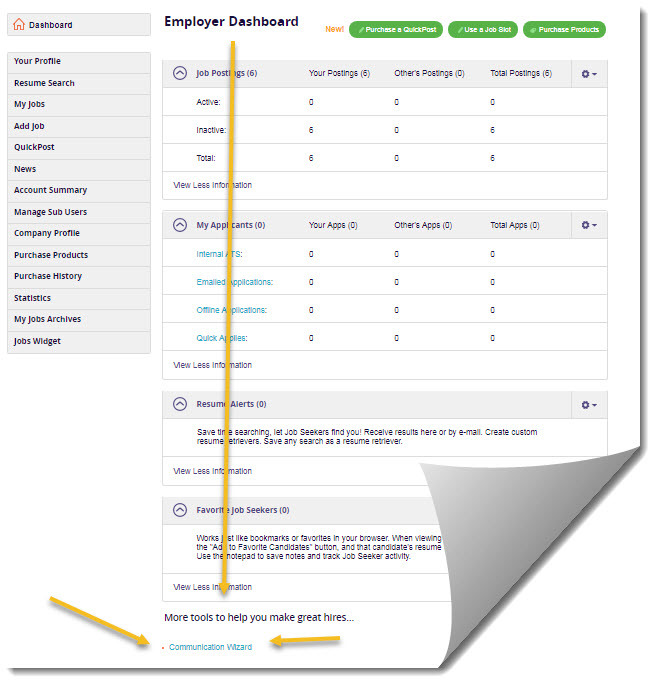 Did you know you can store templates on our site to help you communicate with candidates? 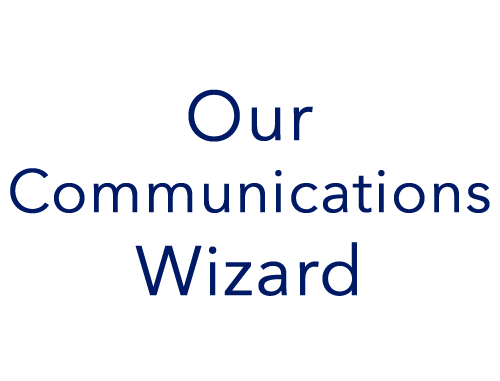 Yep, just go to the bottom of your dashboard page and click the “Communications Wizard” link. And you can also create your own templates that can later be used in our micro ATS or Send Email forms. 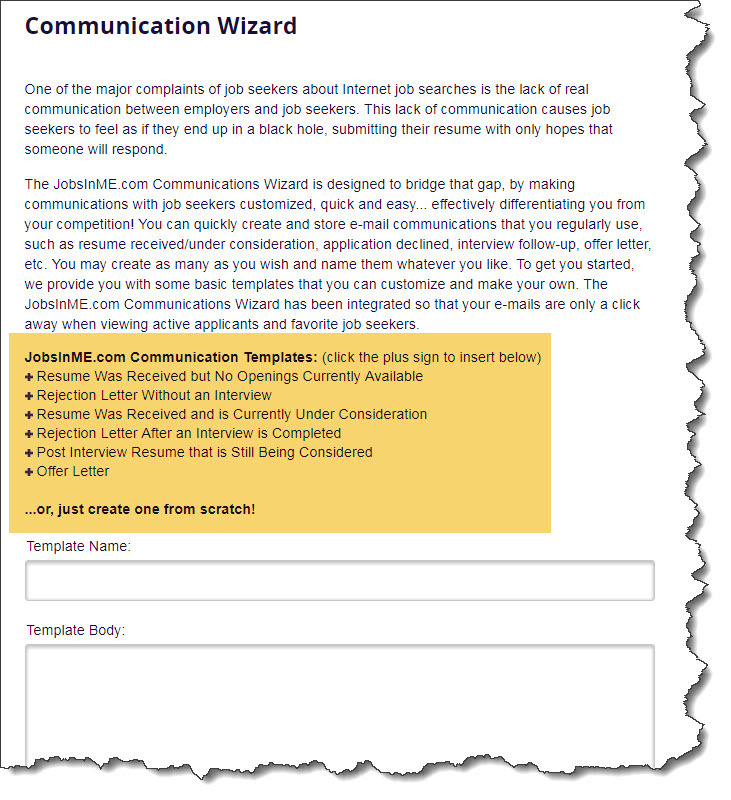 These templates will certainly come in handy as you engage with candidates across the JobsInTheUS network.